What Sets Airport Assistance Worldwide Apart from the Rest? Airport Assistance Worldwide is proud of our strong ethical business model. We have a desire to deliver consistent and quality VIP services at every airport we have a presence. We know there are other VIP airport meet and greet services to choose from, but we feel we shine above the rest. We have a longstanding history in the industry that is difficult to rival. With over 30 years of experience in the meet and greet sector, spanning over 500 airports and 6 continents, you’d be hard pressed to find a more experienced team. 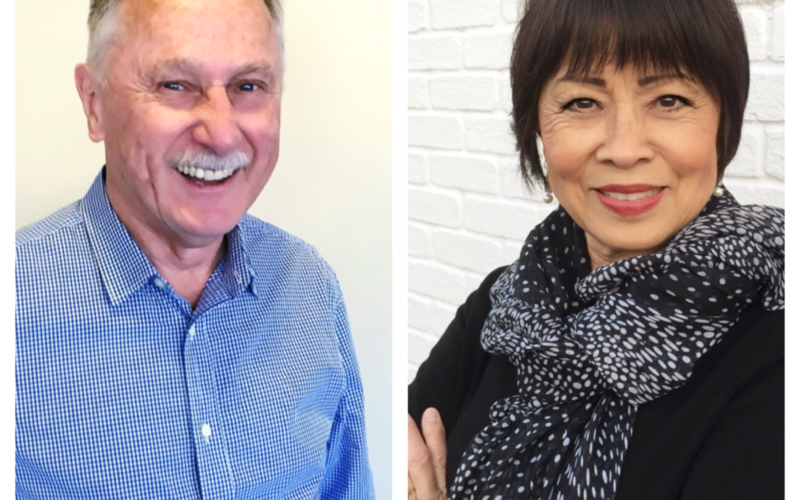 Today we’d like to introduce you to Ray Kohler and Junko Okamura. Ray and Junko, let’s start with your story. We’d love to hear how you got started and how the journey has been so far. We ran the meet and greet division for Hoffman Travel, known as the “travel agency to the stars” back in the 80’s and 90’s, out of a small office we called the “dungeon” (for its remote location and lack of windows) tucked away inside Terminal 7 at LAX. During those years, our most popular cities were the LAX and JFK areas, Chicago, San Francisco, Boston, Houston, Paris, London, and Frankfurt. In 2004, Hoffman Travel decided to focus more on their core business and gave us their blessing to take over as private owners. 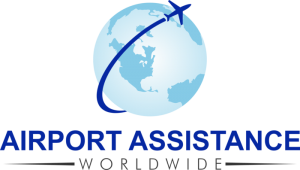 Shortly after, Airport Assistance Worldwide was born and we have since grown to offer more than 500 airports around the globe. Airport Assistance Worldwide remains a privately-owned company with a dedicated and faithful team of employees, some of which have been with us since our inception. In the growing industry of meet and greet companies, we pride ourselves on running our business with a strong ethical background. We strive to ensure every meet and greet is customized to meet our VIP’s high standards, and we never waver from our “can-do” attitude. As long as it’s something that can be done within legal parameters, we’ll bend over backwards to make it happen. You can read the entire interview on the VoyageLA website or clicking here. How can a client have your services.? What charges are involved? Hi Mary! Thank you for your interest in our services. Our services are available for anyone to use and we would be happy to provide a rate quote. Since we offer services at over 500 airports, the rates can vary from city to city. Please email our reservations team and they can provide you more information. We look forward to hearing from you!